Don Lemon is usually very serious when he is addressing current events and incidents of bigotry across our nation. But last night the CNN commentator couldn’t keep his composure while covering the ridiculous “disguises” that two police officers wore in a 1993 police yearbook. 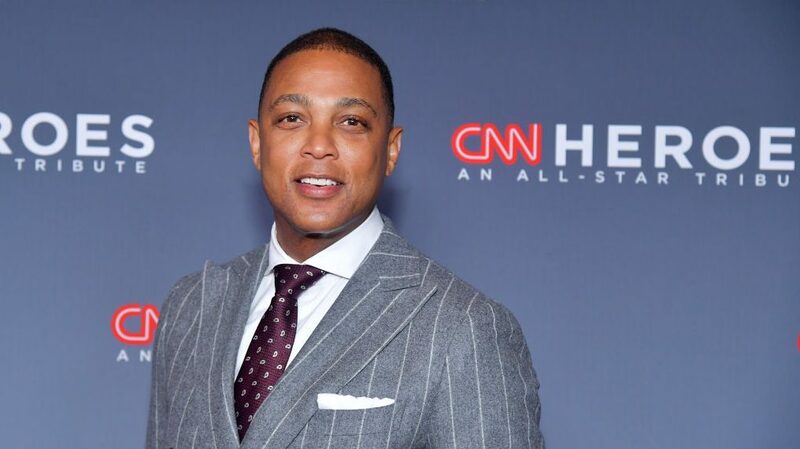 During Tuesday night’s edition of CNN Tonight With Don Lemon, the host ended the show by covering yet another blackface scandal, this one revolving around a resurfaced photo that shows two white Baton Rouge cops dressed in blackface for an undercover operation. Although the photo was taken in 1993, somehow it ended up being published in a 2007 police yearbook. “You heard that right,” Lemon said to the viewing audience, stressing his disbelief. “There is no way anyone could have missed that these were in fact not Black people,” Lemon said while laughing. Baton Rouge Police Department in Louisiana is apologizing after a 1993 yearbook photo shows two police officers dressed in blackface as part of an undercover operation. After breaking down for few more seconds to get more uncontainable laughter out of his system, Lemon regained his composure then read an apology from the current Baton Rouge Police chief.